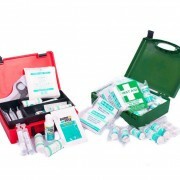 During a number of client visits this month we have been asked what items should be in a BS8599-1 First Aid Kit. 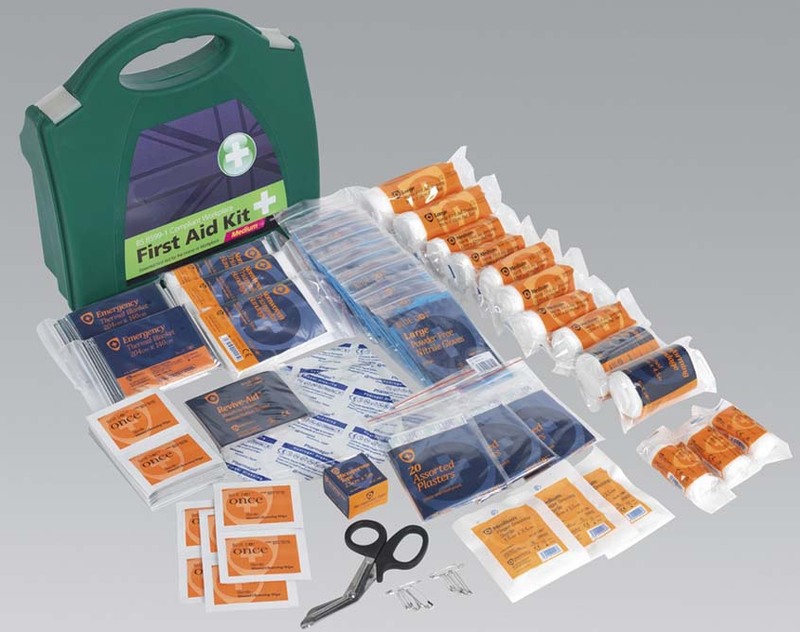 To help our clients with this we have developed a free guide which identifies the requirements of these first aid kits. Click Here to download our Free BS8599-1 First Aid kit guide. Please note that it is the duty of the employer to make a needs assessment of the first aid provision appropriate to the circumstances of their workplace and this document acts as a guide only.